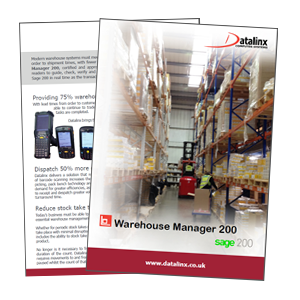 Warehouse Manager for Sage 200 is the most flexible warehouse and inventory management system, which is available for the Sage 200 market and provides real-time warehouse management using wireless handhelds. It has impressive functionalities; including batch and serial number traceability, providing a practical solution to the problem of stocktaking these products which is particularly key for the food and pharmaceutical industries. Fully integrated within the Sage 200 Commercial suite, Warehouse Manager 200 is the only Sage Certified and Sage Approved warehouse management system available in the UK and Europe. Tested to be compatible with the latest Sage release, Datalinx ensures that their customers can upgrade their Sage system as and when necessary and does not restrict them to running older versions of the Sage software. 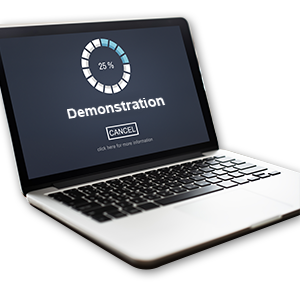 This is the highest tier available to developers of solutions which extend and enhance Sage. As an early adoptor of the Sage ISV Product Certification program, Warehouse Manager for Sage 200 has been accredited since 2012. It has been independently tested as compatible with the latest Sage release, ensuring that our customers can upgrade their Sage system and are not restricted to running older versions of Sage.